Here's a little something to easily add to your have to do's this holiday season - thoughtfulness. With so many things going on, it can be easy to forget. Join me and start your day with this intention - I intend to be thoughtful. It’s the gift of consideration to others that shows I care, that I notice, that I appreciate. It’s a helping hand, a big hug, or simply a smile. It’s a phone call, a handwritten note or email, even a funny text emoji or silly video. And there's no time like the present - give a stranger a smile, hold the door open for someone, and rethink telling the cashier a piece of your mind. Give that person you seldom see a hug, or slap a big kiss on their cheek. Ask them how they are and pay attention - truly pay attention to what they are talking about. And guess what? That kind of thoughtfulness can easily be carried on throughout the year. The more you apply thoughtfulness to your life, the more you will receive in return. If you didn’t realize that, you definitely need more thoughtfulness! The right book in the right hands at the right time can change your world. This just in: It Is What It Is now listed on Goodreads. It’s the world’s largest website for readers and book recommendations with over 80 million members! You can list and rate books you’ve read, join in conversations about books, ask authors questions, and on, and on. As you build your very own library of past books and ratings, Goodreads suggests books for you based on your preferences. Goodreads also makes it easy for you to add comments on all the books you have read. Since my book It Is What It Is is self published, it's up to readers to rate/comment so others may benefit from what it has to offer. More comments about a book will raise its ranking and become more visible to other readers. With that in mind, I've updated this website to include a Goodreads badge link in the sidebar and on the Book Buzz page. Here, give it a click and see what all the fuss at Goodreads is about! This Little Free Library Tucson, Arizona location was within a garden just off the street. It even included free greeting cards and bookmarks! I feel joy and a sense of excitement every time I give a copy of my book It Is What It Is to local libraries as we travel. I imagine someone picking out the book, reading it, and finding a connection to my words - finding inspiration that guides them to be the best they can be by leaning in to the circumstances of their life. Something I’ve been doing the last few months as we travel from place to place is searching out Little Free Libraries to donate a copy of my book to. Having seen these neighborhood book exchange boxes over the years I have never actually used them. 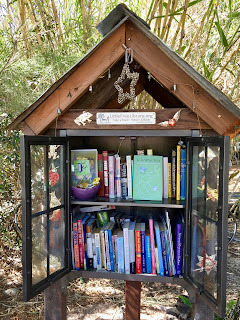 With the full time travel I’m doing now, I’m finding these wonderful free libraries as a great way to not only share a brand-new copy of my book, but to also take a book I may be interested in reading. Once I’ve read the borrowed book, it generally ends up in a different little library in a different city and sometimes a different state. In that way, these mini book depositories are kept fresh with new reading material. 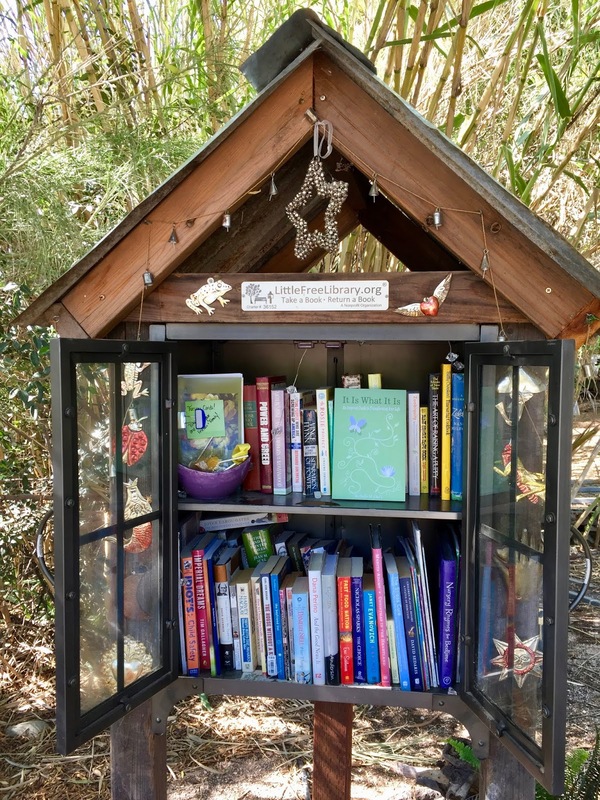 Little Free Library is a registered nonprofit organization that inspires a love of reading, builds community, and sparks creativity by fostering neighborhood book exchanges around the world. Currently, there are over 75,000 registered libraries in 88 countries around the world! Perhaps you’ve seen these dollhouse-like little libraries showing up in neighborhoods near you over the last few years. If you haven’t, I’m hoping this article will inspire you to either search out your nearest Little Free Libraries or install one in front of your home. Their website gives you the scoop on locations as well as plans and directions for building your own book sharing box - and you can even purchase kits directly from them for you to customize. I’ve seen some really fun little libraries, with some locations even offering a bench to sit on. While I enjoy sharing It Is What It Is, you can help me by taking a book and sharing my book at your nearest Little Free Library. Sharing the love one book at a time. Where I am today is the accumulation of where I have been. It’s the what, and the when I have been through. This accumulation has brought me to this time and to this place today. I release myself emotionally, mentally, and physically from that which does not serve a purpose today. I release the past and won’t get caught in future thinking today. 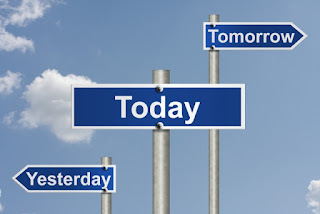 Yesterday is not today, tomorrow is not today. 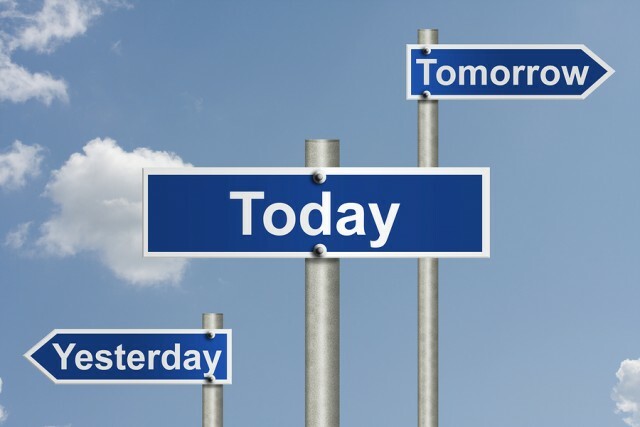 Today is just that – this day. I have this morning, this afternoon, and this evening to be this day. So, I'll relax and be today. And just in case I'm having a really bad today, I'll consider this - I will never have to do today again! 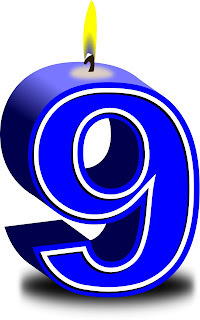 With this post I begin my ninth year of blogging at this website. I’m still somewhat startled when someone mentions something I have blogged about in the regular course of conversation - momentarily I think, how do they know that? Then it dawns on me, oh they've read my book or follow one of my blogs. It’s kind of like a big hug, though, and a confirmation that my writing is not all about me. It’s knowing there are others out there connecting with my words that motivate me to continue writing. When I first began blogging, I was determined to blog for at least five years. Then my goal was to blog until I published my book It Is What It Is. With that goal accomplished in May of this year - now what? I can honestly say I don’t know. Currently, I publish on this site and on our travel site with my husband. I may not publish as often as I used to here, but my personal thoughts are dedicated to this site and not the travel site. Let’s just say, those blogs are two entirely different takes on what I have going on in my life. What I do know is that I will continue to post here for now, and hopefully continue to inspire others with my words. Many of you have asked if there will be another book, I know I have more books in my head, but it depends which one wants to come out next! I've also been asked by a number of people to publish how we went about making such an abrupt change in our lifestyle, and that just happens to be one of the books in my head! Whether or not I can dedicate the time to write books, publish blogs, and fit this all in with my full time traveling lifestyle will remain to be seen. Until then, I’ll keep you posted! Thank YOU for all your kind words, comments, and sharing the love of this site with others over the years. Here’s to another one - cheers! After staying in areas with limited to no internet service and handling delays due to traveling the last 6 weeks, my book It Is What It Is was officially updated on July 10. So, for those of you ordering books for the first time or ordering additional books, you will receive the corrected cover version. 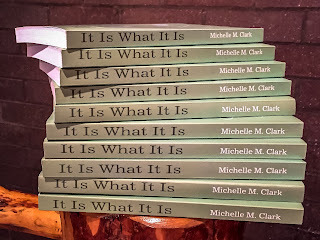 While I was home recently, I delivered a copy of my book to various people that had inspired the many essays I wrote in Part II of It Is What It Is. When I had a theme in mind for a chapter, it seemingly fell in my lap the very day I was going to write about that particular theme. Many of the people I visited recently had no idea I had written a book way back when. It was delightful to spend time with friends I hadn’t seen in years. In one case, my caring mailman I wrote about in Part I had died. I felt a great sadness for someone I knew very little about, but that someone, Eric, had a major impact on my life. As I look back on everyone involved, not only in this book but in my life, I understand there’s a reason why people filter through our lives at one time or another. I am eternally grateful for having recognized their strengths that fulfilled my needs. I can only hope I've been there to fulfill their needs. As I'm traveling around, I've been donating signed copies of It Is What It Is to local libraries. It puts a smile on the face of whoever I hand my book over to. And of course, I can't help feel the love in return. You may not be aware of this, but local libraries are always glad to receive donated books. Prior to downsizing our life to traveling full-time, we donated our extensive reading collection to the local library and any books of value to Seattle Children's Hospital thrift stores. 100% of the proceeds at these bargain boutiques goes to the uncompensated family care fund - for those families who cannot afford needed medical care. Many of you have mentioned purchasing It Is What It Is for others, only to find those that have been given a book are not able to place a review on Amazon. In order to comment, you have to be a verified buyer. If you would like a comment to be available for others, you can send it to me and I will include it on my book buzz page above. See the sidebar to the right to contact me. I recently was back to my old stomping grounds for a few weeks. I mean that quite literally because I went for a run in my old neighborhood. I enjoyed putting my legs through their paces on paths well-travelled over the years, but I wasn’t ready for the remarkable thing that happened while I was running. My mind began wandering back to the time when I first began walking then in 2005 running the hills around my home. My old stomping grounds reminded me just how much I loved running those hills and those trails, but I was also reminded of the many things in my life I had left on the trail, so to speak. I recovered from three surgeries eager to find my stride as soon as I could. I pushed myself when I was dealing with anemia or other ravages due to Crohn’s disease. I bounced-back from cracked ribs after a snowboarder careened into me and sent me skyward. I built-up bone strength even with osteoporosis at my side. 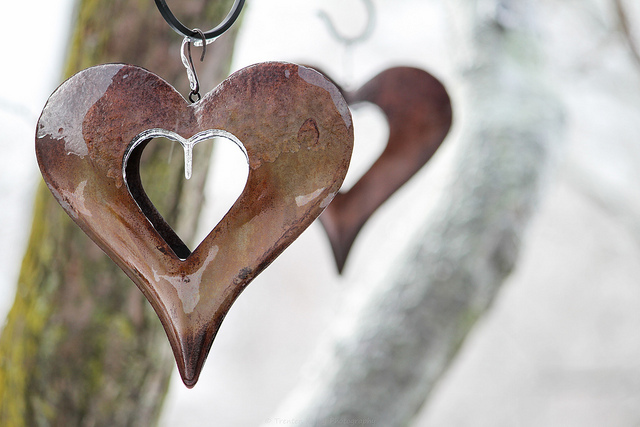 I healed my heart when it was hurting over my husband’s Cancer journey. I soothed my soul as I mourned the loss of friends or family. I overcame fears I might have had. I strengthened my body and strengthened the peace within. I rejoiced in the changes of the seasons. I discovered and restored my sense of self. I evaluated choice, prepared for change, and surrendered control. 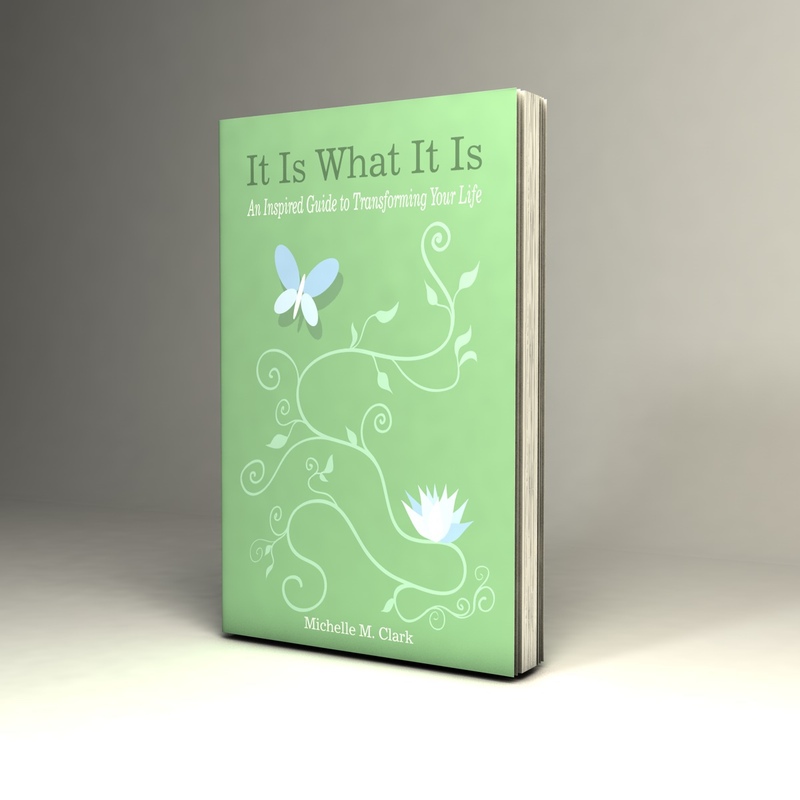 I found the words to write and publish my blog and most recently my book, It Is What It Is. While I can’t remember how many running shoes I've worn out on those old stomping grounds, I do remember the feelings I have worked through, what I left on the trail, and more importantly what I gained. I always felt as if those roads and trails were mine since I saw them in a more physical and intimate way rain, snow, or shine. They will always be my stomping grounds whether I live there or not, and I'll always feel at one with this area - after all, we have a history! One thing that stuck with me as a few of the neighbors drove by during my recent run was that I tried to wave and smile at everyone no matter how I was feeling - just in case they needed the recognition that they mattered, and in those moments, mattered more than what I was going through. There are many cultures around the world that purposefully damage their manmade crafts in some small way to symbolize the imperfection of life. It took me a good portion of my life to fully embrace this imperfection idea. That being said, I found out there is a minor error on the cover of my recently released book. The importance of a perfect cover in the publishing world is a big deal as it speaks to the quality of the work, but all I can say is It Is What It Is, and it is an easy fix. That's the beauty of print-on-demand publishing. Although, you may find you are are not able to purchase it for a day or two - but not to worry. My first book reviews for It Is What It Is, An Inspired Guide to Transforming Your Life are now showing up on Amazon! I have also added them to the Book Buzz page in the tabs above. AND Amazon is currently offering my book at 20% off list price, something they do for new authors from time to time. You should note, I have no idea how long the price drop will be in effect. And who knows, maybe someday that first printed book cover may be more valuable! Once It Is What It Is was officially available, I felt a quiet excitement and stillness envelope me that I’m still full of three weeks later. Perhaps it’s a huge universal embrace and an outpouring of the gratitude I feel. All I know is that it is something I physically feel like an extended goosebumps moment While I don’t know where any of this book business is going, I’m satisfied that my gift to the universe is finally available. Even though there is an error on the cover, I still feel the quiet excitement and stillness - that's just how I roll these days. Create a buzz of your own by stopping in at area book stores, show them the book, tell them about it, order copies, see if they might be interested in carrying it. These are great suggestions and I will follow through on my end as I travel from town to town. If you have any ideas for sharing this book with others, please let me know. I often feel as if the universe is testing me over and over again. I've come to terms with that by being my best self and not letting things get to me. It's just not worth it - ever! When I initially found out about the cover, I could feel my body letting go of the moment as I let out a big breath. Ironic was the first word that came to mind and I could feel a smile forming as I shook my head and the next words formed - It Is What It Is! I'm going to make sure I keep this edition of the cover to remind me how important embracing imperfection is. This is so exciting! 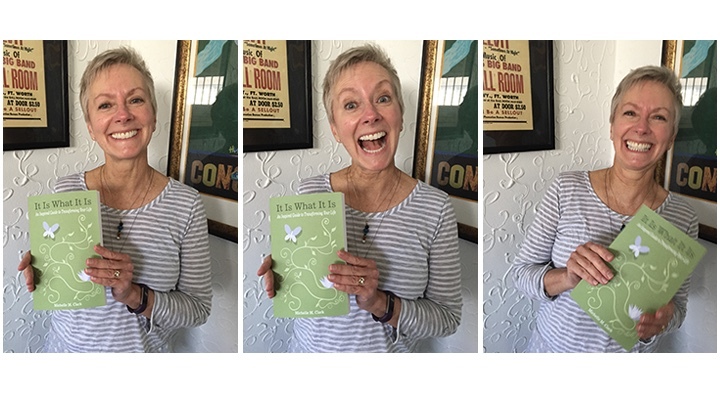 I can finally tell you - the water has broken, and I am pleased to announce the birth of my 12.8-ounce book It Is What It Is - An Inspired Guide to Transforming Your Life. And now it’s up to you! What do I mean by that? Since I'm self-published I don’t have a marketing team working with me, and I can only do so much. I would rather continue to write and advance the next chapter, so to speak. If you enjoy the book it will be up to you to be part of something much larger - my marketing team! Once you’ve read the book, I would like you to consider how you can share the love. If you felt it would be a good read for someone you know, pass it along or buy them a copy and ask them to pay it forward. I would also appreciate it if you would go back to Amazon and comment on this book as that's how books move up in the rankings which will help get this book seen by more people - my intention from the very start. And just so you know, I'll share the love on my end by donating a portion of the sales of It Is What It Is to the Crohn's and Colitis Foundation Research Education and Support Fund, and Seattle Children’s Hospital Uncompensated Care Fund. I've been updating this website for the book release. Please note my pages have been moved under the header photo and now appear as tabs, and there is an additional page entitled Book Buzz. I've also made it easy for you to buy - just click on the book in the right-hand column. With the hope of helping others be the best they can be by learning from the circumstances of their lives, I can finally share my very personal journey with you. When I received the proof of my soon to be published first book, It Is What It Is, I didn’t read through it right away. I placed it here and there around the house we were staying at so I could see it wherever I may be. I made sure it was the first thing I saw in the morning and last thing I saw at night. It made me smile from the inside out to see it as a real book - just as I had imagined. Days later, when I finally held my book in my hands to read, I didn’t get past the first few lines of the preface before tears streamed down my face. As I began reading, missing key loved ones who have died and not being able to share my book with them surfaced and filled me with an instant waterfall of tears. These loved ones were people I always shared my joys with. They were friends and family members that had impacted my life in significant ways as I grew into the person I am today. The tears subsided as quickly as they began the moment I realized what started the waterworks. The brief feeling of melancholy turned to an overwhelming feeling of love. 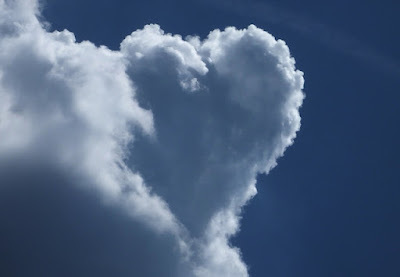 Some may have died years ago, some more recently, but I still feel the love they all had for me. And you know what? I could hear them cheering me on and feel them sharing my joy as I read each word. I’m a very disciplined person. That may come from nearly 8 years of Catholic school. It was there I learned how discipline could work in my favor; because by listening, I was paying closer attention; by paying closer attention, my grades improved, and getting good grades in Catholic school moved me into the “golden child” level – in other words, I could get away with all sorts of things. So,when I embraced the word Listen for my word theme of 2018, it didn’t surprise me how quickly I adapted to shutting my mouth. Interestingly enough, I’m even sitting up straighter! Sister Angela would be proud. During the first few days of listening, I was surprised by how much quieter I was. When I was by myself, my brain even stopped reeling with a myriad of jumbled thoughts! I like this. I like this a lot. While I try and live a quieter existence in my head, there’s always been a lot going on up there, so the focus of the year on listening will hopefully guide me to a renewed habit and way of being. So here’s the thing, there’s listening, and there’s intently listening. I’ve been noticing this when engaged in a conversation and other people are oblivious to the fact that I haven’t even finished the answer to their question when they move on and begin talking about something else. Sometimes I’m mid-sentence! Sister Angela would call that interrupting, and you may have to stand in the corner for a time! I used to try and move the conversation back to the rest of my answer to their question, but I’m finding it best to just shut my mouth and see if anyone notices. So far, that hasn’t happened. I find this oddly amusing. 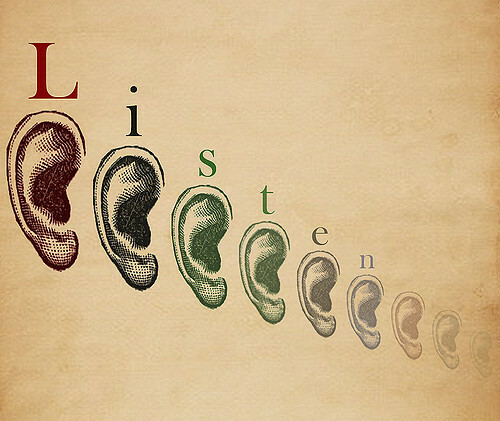 By reminding myself daily to listen, I can see we really don’t listen as much or as well as we think we do. Whether I’m observing, thinking about something, or in conversation - by intently listening, I’m more engaged and paying more attention. 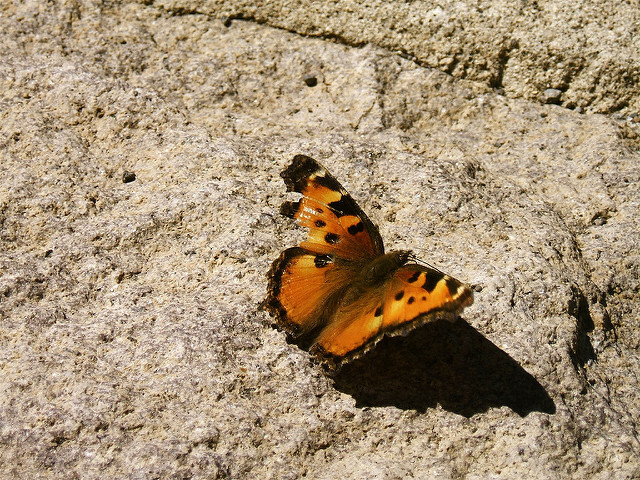 I find my mind is less likely to wander away from whatever it is I’m paying attention to. My awareness to listening is guiding me to see and hear things I might otherwise miss. Funny thing, I’m even more likely to shut my mouth. 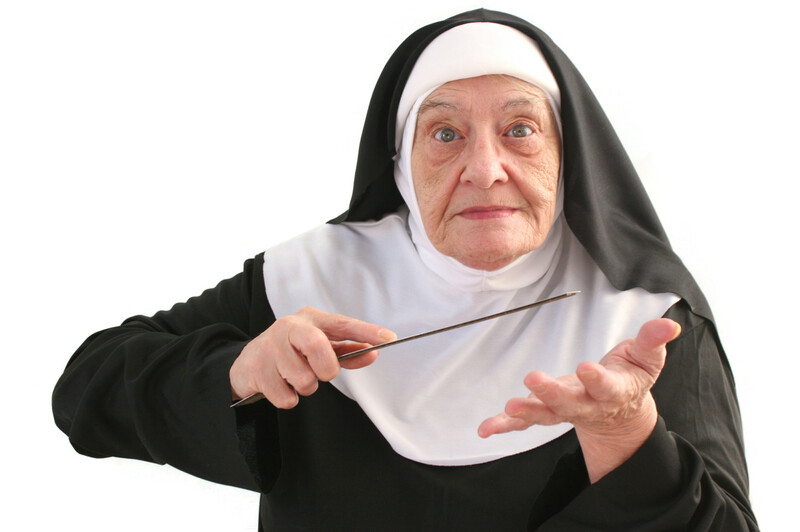 Sister Angela would give me a gold star for that! A self-help memoir, It Is What It Is tells the story of how I saved myself from the despair of my out of control health issues after my husband Dennis' stage IV cancer diagnosis. 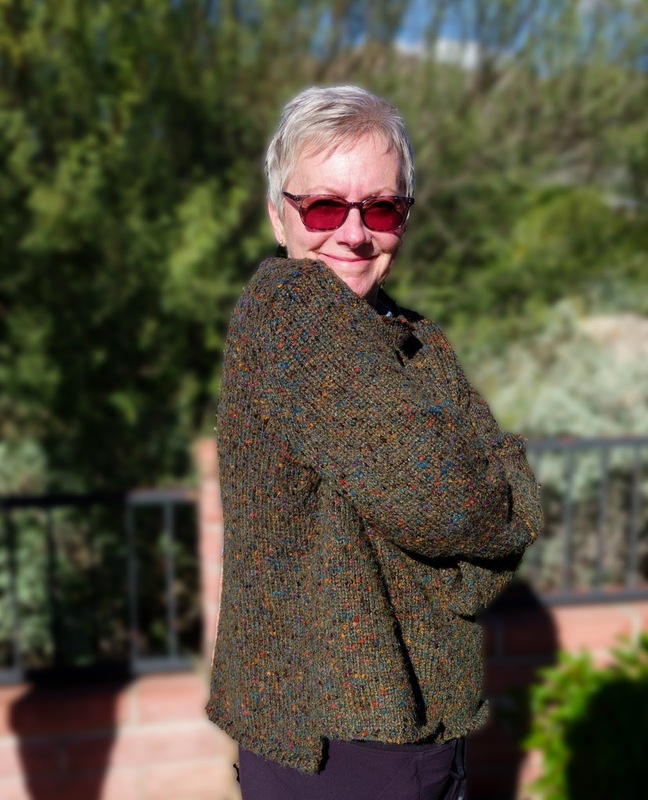 His cancer diagnosis in 2002 was the beginning of a series of changes in our lives that ultimately led to downsizing the safe and secure life we had - to our uncertain nomadic wandering as full-time travelers living in other people's homes. 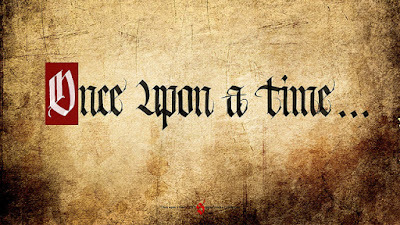 Now, for the first time, I'm sharing how it all began. I started the first draft of It Is What It Is in 2004 and finished it in 2006. During this initial writing, I did not read what I had written, because emotionally I wasn't ready to revisit what I had written about Dennis' cancer journey. I guess you could say that my emotions were still a bit tender. Over the years, I've continued to edit, edit, and edit my manuscript as life evolved and we moved forward to what has been a massive lifestyle change. Last year, I spent 3 months taking time out of our travels to seriously address the edits. Recently, I was able to tackle the final book layout, and tweaked this and that for self-publishing in CreateSpace, an Amazon.com company. At this writing, I have received the author's proof - as in the real book to review before the release in the next few months. 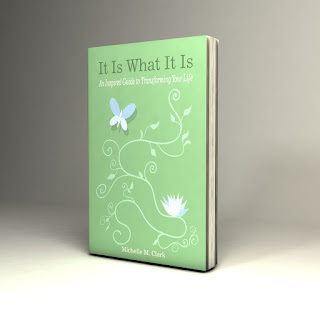 It Is What It Is will be available to you on Amazon.com to order as a soft cover book, and you, my friend, will be the first to know when I announce a release date. I've considered a Kindle version, but have decided to wait on that as it requires different formatting and I didn't want to delay publication any longer! Self-publishing It Is What It Is has been a complicated process. The writing was the fun stuff! I even enjoyed the editing process to some extent, but it's everything else that became a journey unto itself. Beyond the rules of language and sentence structure, there have been many things to consider such as formatting every single element on the page while working through the steps of the print on demand (POD) publishing world. Friends and family members helped review the manuscript, and I was fortunate to know a very talented graphic artist who helped bring my vision of the cover design to life. For those who don't know me, I'm a resistant tech geek, of a sort. Dennis is the true tech geek and he makes sure we are up to date on all the latest devices and technologies. I considered traditional publishing, but even a resistant tech geek doesn't necessarily follow traditional ways. So, it seemed more to my way of thinking to do this on my own with the new, at the time, print on demand publishing. POD works this way, you order a book and they print it out just for you. There's not a stockpile of books held in a warehouse. It's your own personal copy! How cool is that? I've always pictured It Is What It Is as a soft cover format with a matte finish - my favorite style of book to hold in my hands. When I began this undertaking, matte finish was not available in the new POD publishing world. Maybe it's a good thing I took this long to publish because matte finish is now available. This blog began in 2010 as my attempt to continue writing while striving to work through the publishing process. It has taken time away from the forward progress of the book at times, but it's helped me hone my voice and improve my manuscript. From its conception, It Is What It Is had a purpose and became my mission. That purpose was to share with others how I found a way to take control of the circumstances of my life, and see that life in an entirely different way. I knew my story could have a positive impact on anyone at any time they may read my words. 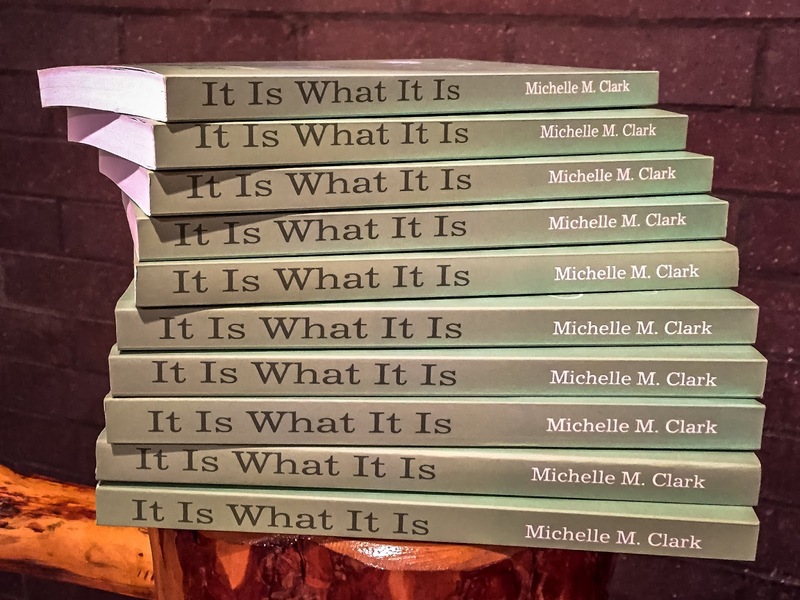 I can't wait for you to read It Is What It Is! It was the trifecta of moon watches, and I was able to experience this moon in all its wonders and glory from the patio of the Palm Springs, California home we were staying at. On January 31, I was up at 4 a.m., wrapped in a blanket, steaming coffee in hand, and observed the grand performance. Anyone following this blog knows I enjoy heading outside to watch night turn to the dawn of a new day. I've been able to witness daybreak in many places as we travel, but this heavenly experience is now the best of the best for me. While I experienced this celestial display, I noticed a number of shooting stars, was able to see what Orion (my favorite constellation) was up to, could hear the gentle slapping of the nearby palm trees from the light breeze and the momentary squawks from nearby birds as the bright white moonlight turned dark orange (those birds didn't seem to care for that at all), and finally, I could hear the sounds of the city as Palm Springs lazily began to wake up. It was nice to just simply be for hours without thinking about anything else. 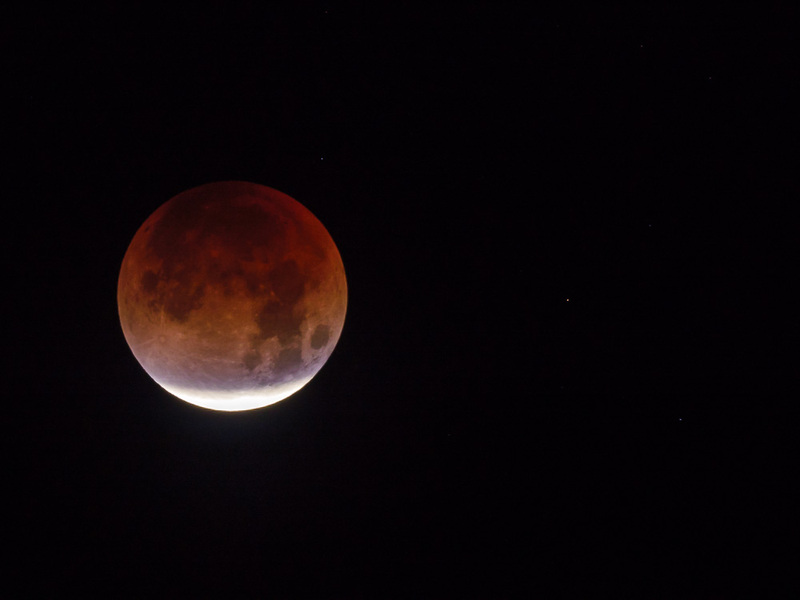 From my viewpoint, the moon held the full burnt orange color for about an hour. I wasn't expecting that! I observed this spectacular earth shadow event for over 2 hours. But due to the nearby mountains, I wasn't able to see the bright white of the moon reappear fully. By the time sunshine flashed across the sky, I realized I must have been smiling for hours because my cheeks were sore! You know, spectacular doesn't even seem like the appropriate word to describe this event, and spectacular isn't a word I use often. Doing a word search of this website, I've never used spectacular in any of my previous 227 posts! We all could use more spectacular in our lives, but it is up to us to get up, get going, and make it happen. Super blue blood moon photo courtesy of damclark's. Remember the fairy tale of the Princess and the Pea? Basically, the best way to know you have a princess on hand is to send her to bed on a stack of mattresses with a pea at the very bottom. If she has a rough night sleeping, you’ve got yourself a princess. You might find it interesting to know that I’m one of those princesses, and I can tell you that a bad night’s sleep is never good for a princess. You might be wondering how I can travel fulltime if I’m that sensitive to mattresses? Well, there are times when I’m feeling more like Goldilocks of Goldilocks and the Three Bears fame. She tried Papa Bear’s, Mama Bear’s, and Baby Bear’s bed in an attempt to determine what mattress was just right. With no home or bed of my own, I roam from bed to bed in my chosen nomadic lifestyle. The Princess and the Goldilocks in me are questioning this whole travel thing, because many times the beds are definitely not just right, and you cannot fool a princess when it comes to uncomfortable mattresses – no way, no how, never. I try to make each home as comfortable as possible and that includes the bed, because I know how important sleep is for keeping healthy. So, I flip, turn, and cover the mattress with extra blankets, but it doesn’t always help. If there's more than one bedroom, I try different beds - just like good old Goldilocks. I peruse the reviews of previous occupants for comments regarding the good, the bad, and the ugly of anyplace I might be interested in staying. High on the list are the mattress comments – even though mattress comfort is subjective. But it's a little frustrating if I am going to be staying in a place for weeks when the bed is not just right. I should mention that it’s not always a scary bedtime story for me. There are times when I have extremely comfortable mattresses that are just right. For now, I’m asking the Princess and the Goldilocks in me to adapt as much as possible and prop herself up with pillows if necessary. I’m dealing with bad mattress back syndrome by doing my best to overcome my aches with stretching, yoga, frozen bags of green peas, and my trusty travel size TENS unit (Transcutaneous Electrical Nerve Stimulation which relieves muscle tension). This traveling lifestyle is not a permanent change, so I keep promising Princess Goldilocks the most perfectly comfortable bed in all the land when she has a home of her own again. I may be longing for a comfortable mattress, but with this nomadic lifestyle I’m living, I’m finding my way by continually trying to adapt to whatever comes my way, and that includes one mattress at a time. The good news, or should I say the happy ending to this post, I’m usually not at any location for long, so there’s always hope that the next mattress will be juuust right. As a new year ushers in, for me it brings with it a sense of new beginnings. I embrace this new beginning, and am encouraged by it. Each year I choose a powerful, positive word as a theme to guide me and empower me. Last year, for the first time in 13 years, I struggled with my word theme more. Here’s an excerpt from the post I wrote at the start of 2017. I would like to be more centered, more focused, more random, more giving. I would like to listen more, laugh more, and love more. I want more of what life has to offer. That last sentence about did me in with this traveling life of mine. Over the last year and a half of full-time traveling, I became less centered and less focused on my needs. In my last post, I talked about realizing this by going with the flow but flowing right on by what keeps me at my best. So, what keeps me at me best? Many things actually, and they’re all centered around what it takes to keep me in balance. Balance is a word I used as a theme in 2014, but I’m taking a different slant on balance by embracing the word listen this year. Listening is a truly powerful, positive word as I believe if I listen more, I’ll hear more. If I hear more, I just might learn more about me and the world around me. Thus, by listening and learning I will pay more attention and allow it to guide me to a more centered, focused, and balanced me. I could go on about my word, but instead I’ll refer back to it from time to time during posts this year. Let’s just say, I’ll keep you posted as to how well I’m listening and how this powerful, positive word is affecting me. I’ll begin my day with my word listen. As I fall to sleep I’ll remind myself how I’ve listened and what I’m learning – grateful to have such a powerful, positive word guiding me. And I can tell you this – I’ve already felt a slight shift! How are you going to begin your year? Join me and embrace a powerful, positive word you feel confident can guide you to whatever shift you need to make.